It is an unfortunate circumstance, but it can happen. The hard surface of a tooth develops an unseemly, and an often painful hole on its smooth surface, at the root, or on the chewing surface of the tooth. It’s a cavity, and the standard procedure in this instance is often why a trip to the dentist is so feared; the filling. However, your smile is your calling card, and you certainly don’t want it marred by metallic-colored fillings. 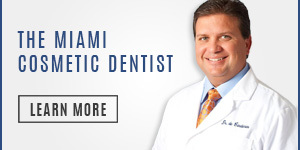 Miami’s Dr. Andres de Cardenas and his staff of caring, concerned dental professionals know that when you step through the doors and into our office, you want options in regards to your dental care. 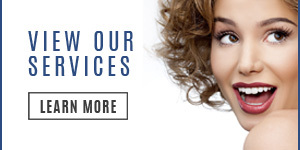 If you desire something more natural looking than traditional, metallic-colored (usually gold or silver) fillings, Dr. de Cardenas offers the latest in tooth-colored, composite fillings. This process of filling in a tooth, also known as “white fillings” involves the utilization of dental fillings that restore the natural appearance of the structure of teeth. The procedure, however, is not purely about the look of the teeth. In addition to restoring teeth that have fractured or decayed, tooth-colored fillings are additionally utilized to cosmetically change the size, shape, or color of the teeth. 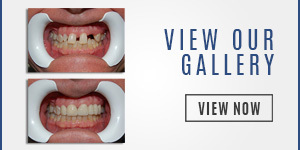 This usage is particularly advantageous in closing gaps between the teeth, repairing chipped teeth, and creating a more overall uniformity of the smile. The most apparent advantage of tooth-colored dental fillings is that they blend in seamlessly with a tooth’s natural structure, and aid in creating a uniform look between the composite filling and the tooth. When the filling is implemented, they are cannot be distinguished from the base structure of the tooth. Modern tooth-colored fillings not only closely match the natural tooth color and appearance, they bond to the actual structure of the tooth chemically and require no slotting, grooving, pins, or additional augmentation to retain the composite filling to the existing tooth. Composite fillings also harden in seconds, compared to the days required by several of the more traditional utilizations of tooth filling treatments. Dr. de Cardenas is able to blend shades in order to match the color of natural teeth almost exactly. Since the composites bond to the existing teeth, they are able to actually support the structure of the filled tooth and insulate it from damage that may be caused by temperature changes or breakage. 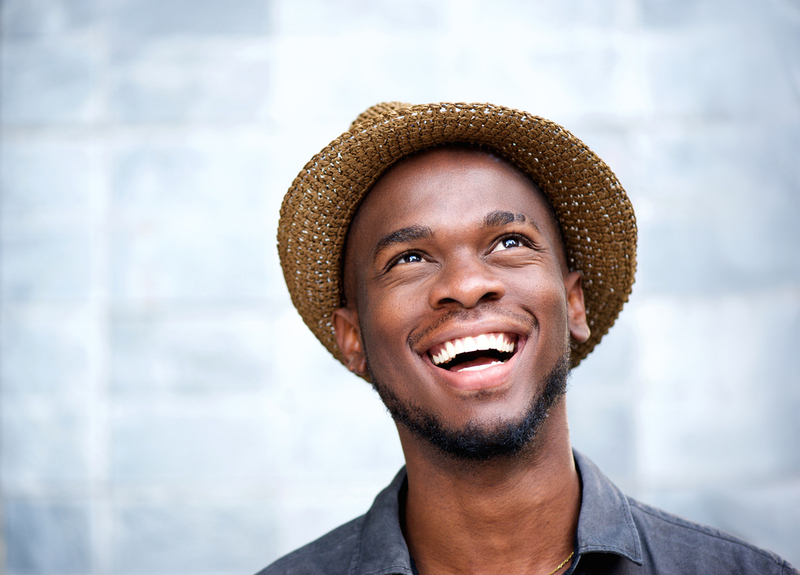 Are Tooth Colored Fillings Right For You? If you require a filling in order to treat a cavity and want something that is more aesthetically consistent with your natural teeth than what traditional gold or silver are able to provide, Dr. Andres de Cardenas invites you to come into his Miami office for a consultation. Contact Dr. de Cardenas on our webpage to schedule an appointment and we will get back to you, or simply call us at (305) 251.3334. Talk to Dr. de Cardenas about tooth-colored fillings and experience the difference between being treated as a patient, and being a treated as a part of the family.